The Colonial at Historic Camden offers premier assisted living and memory care with superior personalized care and a compassionate staff. Situated in Camden, SC, our state-of-the-art facility offers luxury style accommodations with a comfortable, small-town feel. 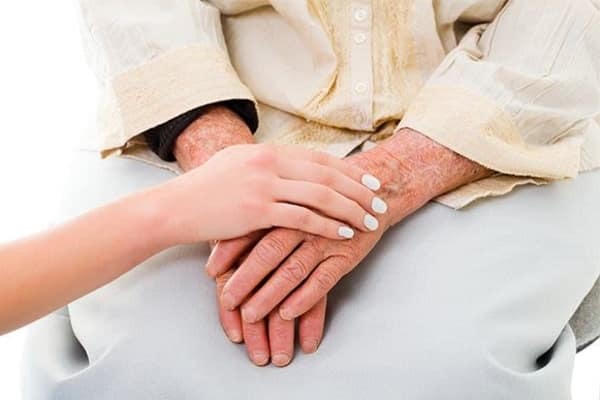 Phoenix Senior Living is a company built on love that spans generations, offers ideal assisted living options for seniors and specialized services for those diagnosed with Alzheimer’s and various forms of dementia. 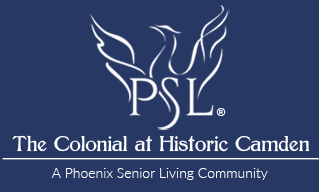 Phoenix Senior Living, whose leadership collectively has been serving seniors for more than 30 years, believes that transitioning into your new home at The Colonial at Historic Camden welcomes a new chapter in your life, where seniors can live as independently as they desire — a life where seniors live, love and learn. 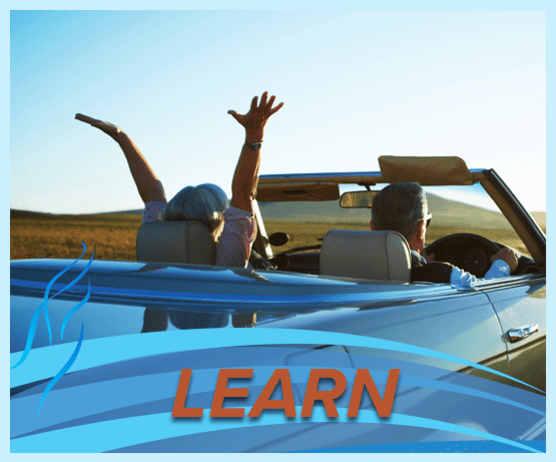 We at The Colonial at Historic Camden recognize that aging and memory loss can affect everyone differently. Our facilities and services are designed to meet each resident’s individual needs, organized and delivered by a team of trained, dedicated, and engaged associates. Our mission is to cultivate a nurturing community to serve seniors with the personalized care they deserve. We encourage you to schedule a tour of our facility and retrieve your complimentary guide of what to look for when choosing a Senior Living Facility. Everything we do at The Colonial at Historic Camden begins and ends with service. Our executive team and knowledgeable staff uphold the highest standard of excellence in both our assisted living and memory care settings. 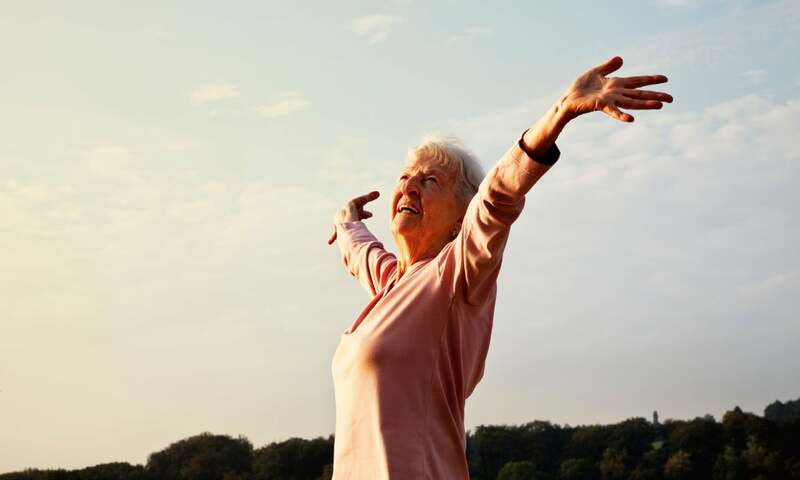 Offering superior, innovative, and personalized services for seniors, our goal is to consistently engage our residents in meaningful activities and assure them that their beliefs, interests, and lives matter to us.